Beyond excited! 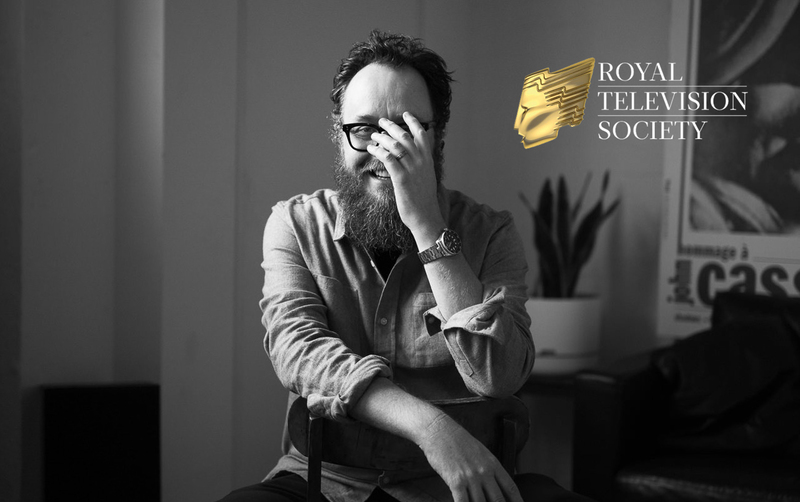 Glendyn Ivin’s The Cry has been nominated for Best Mini-Series at the UK’s Royal Television Society Awards! The brilliant drama pulled in over 6 million viewers on BBC One last year – and was the most watched programme in its 9pm timeslot. Go Glendyn!